Vaccinations have been hailed as one of the most important health advances in history. But the same vaccines that have spared so many illness and death are coming under fire. We examine the safety and effectiveness of vaccines. How do they protect us, common concerns, and the immunizations you and your family need to stay healthy. From HPV to shingles we’ve got you covered. QUIZ: How much do you know about vaccines? 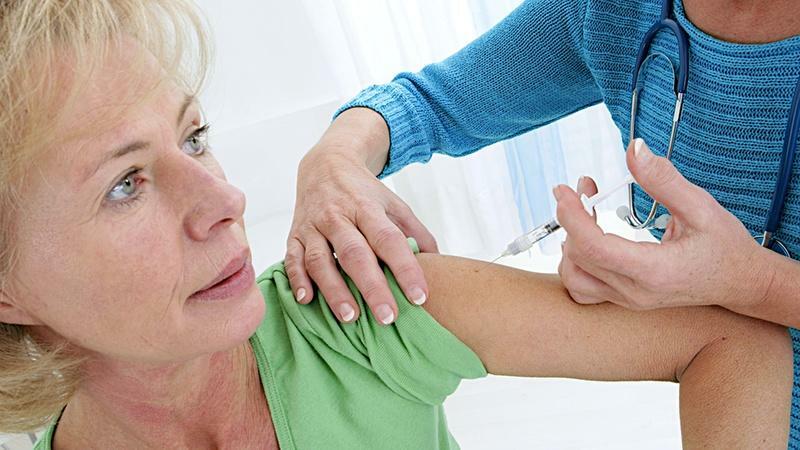 Common concerns, and the immunizations you and your family need to stay healthy. Get extra information about the safety and effectiveness of vaccines. Dr. Debora Blog is with UAlbany’s School of Public Health's Preventive Medicine Residency Program. She also serves as the director of the New York State Department of Epidemiology. Dr. Kallanna Manjunath is a pediatrician in practice with Whitney M. Young, Jr. Health Center located in Albany, NY. Dr. Nicholas Kulbida specializes in Obstetrics and Gynecology. He is the Chair of the Department of OB/GYN at Ellis Medicine and Medical Director of Bellevue Woman’s Care Center.